When you wake up in the morning, how do you feel? Do spring out of bed, ready and raring to go or, instead, do you hit the snooze button, roll over into your duvet and sleep way past your alarm? Dealing with the occasional bout of tiredness is something that we all have to do but if your low levels of energy are becoming more like regular fatigue, there might be something seriously wrong. Pinpointing the problem is the best way to make a positive change in your life, so the next time you find yourself nodding off at your desk, ask yourself if anything of these issues could be affecting your lifestyle. A lack of proper iron in your diet is often the number one cause of regular fatigue and you might not even realize that it’s affecting you. 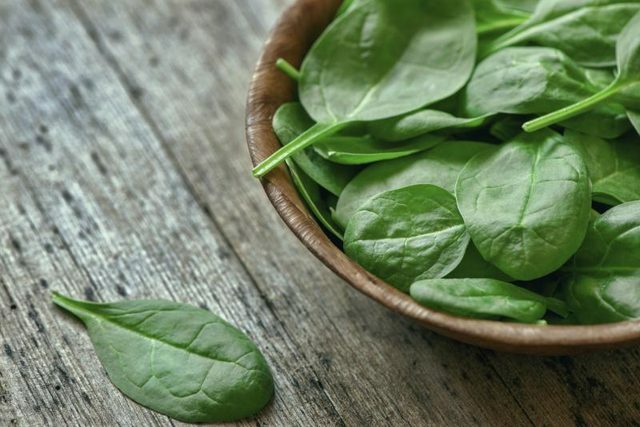 While vegetarians and vegans are most likely to suffer from this condition, avoiding foods like red meat, green leafy vegetables and whole grains can lead to the development of anemia over time. If you’re not sure whether or not the condition is affecting your ability to concentrate, try scheduling in a meeting with your doctor. They can measure your iron levels, inform you of the kinds of foods to eat or even prescribe you with iron supplements. The sooner your levels are topped up, the better that you will feel. When your hormone levels become unbalanced, your body cannot work efficiently and depending on where you are lacking in your body, you can begin to feel very tired. The hormone thyroxine is responsible for maintaining the healthy functioning of your thyroid, in turn helping to boost your metabolism. When things get off track, your body might struggle to convert food into energy, leaving you feeling more tired, sluggish and generally run down. 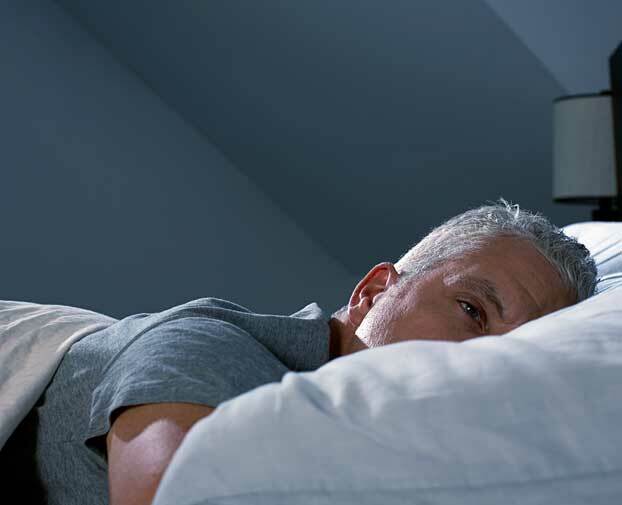 When you sleep, your brain requires a steady supply of oxygen in order to keep bodily functions working effectively, so when this is interfered with, things can start to go seriously wrong. The closing of throat muscles while you sleep, sleep apnea restricts the flow of oxygen to your brain and body while you rest, causing you to consistently wake up during the night. The more often that you wake up, the less effectively that you can rest and in turn, the more fatigued that you will feel. If you think you might be suffering from this condition, then visiting your doctor can help you get back on track to a better night’s sleep. Do your legs keep you up at night? As strange as it might sound, restless leg syndrome is a very real condition that might affect more people than you even thought of. A tickly, crawling feeling in the legs, the condition makes sufferers feel like they consistently need to move their limbs, which can keep them up at night. While walking around can help to relieve symptoms, there are also a number of medications on the market that can be prescribed to soothe the effects of the condition.